Canon announced the PowerShot G7 X last month. This is currently Canon's top of the line PowerShot model. It may be using the same sensor as the Sony camera since Canon admitted the sensor was not made in house and they will use the 'best' sensor available. You can read a review and see sample images here. DxOMark has reviewed both cameras and gave the edge to the Canon G7 X. 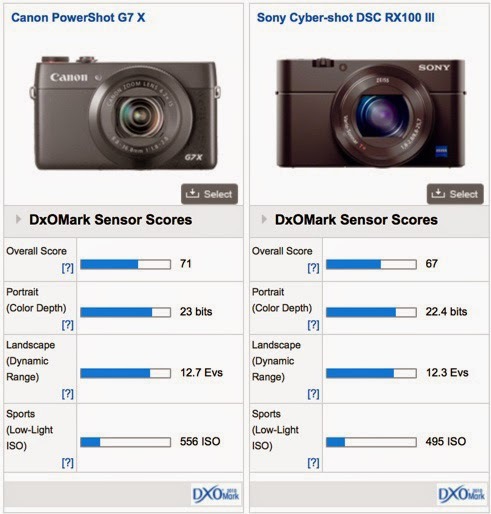 The following video compares the PowerShot G7 X to the Sony RX100 Mk III. It is rather long but may be worthwhile for some to get two men's opinion on two cameras. I am not a big Canon PowerShot fan but my G1 X camera works fine for me. 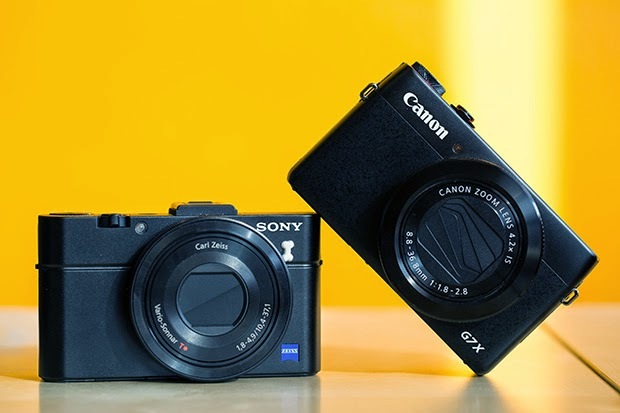 The Sony and Canon models are very close in performance. If one does not own a good point-n-shoot camera, one can't go wrong with either camera.